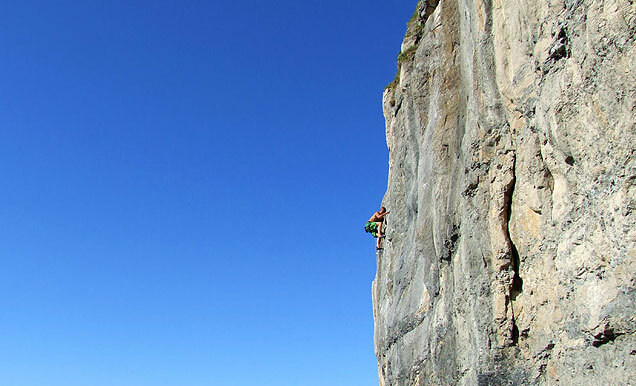 Have you climbed a little in the past and would like to renew your skills? 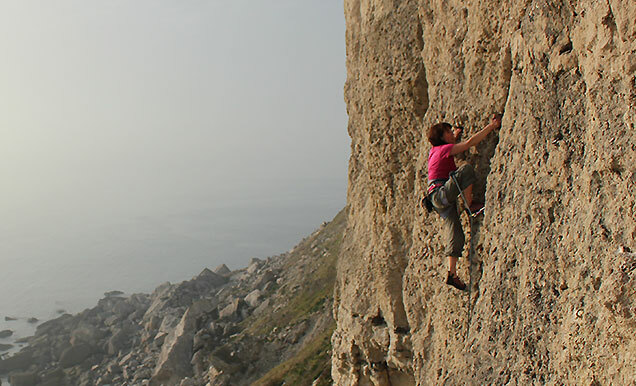 This course is especially relevant if you would like to convert your trad climbing skills to sport climbing. 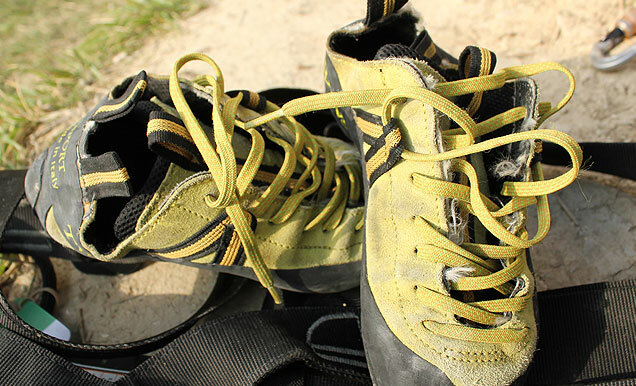 Rock-shoes - the tools of the trade!